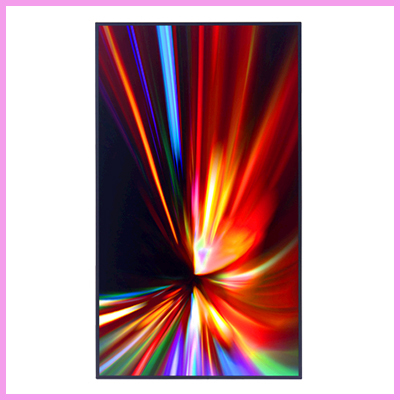 Impressive 98 inch professional indoor panel from Samsung. The LTI980FN01 is a colour active matrix liquid crystal display composed of a TFT LCD panel, a driver circuit, and a backlight unit. 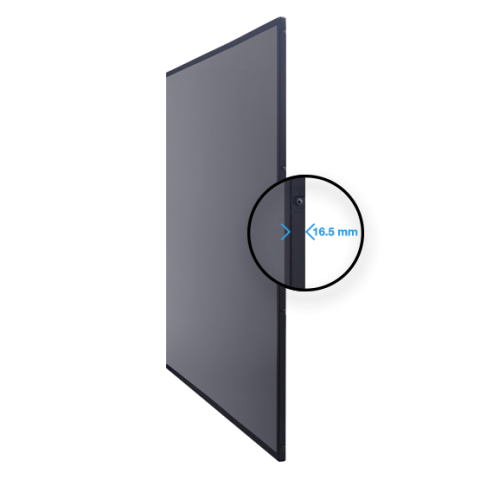 This brand new, 98″ Ultra HD high brightness panel brings advanced, crystal-clear image quality and true colour expression with the deepest blacks for remarkable content delivery. Complement any interior with this slim design – deliver brilliant visual messages anywhere – retail locations, airports, hotels, restaurants, hospitals and corporate environments. For more information please email us on info@crystal-display.com or call us on our main number on +44 (0) 1634 327 420.